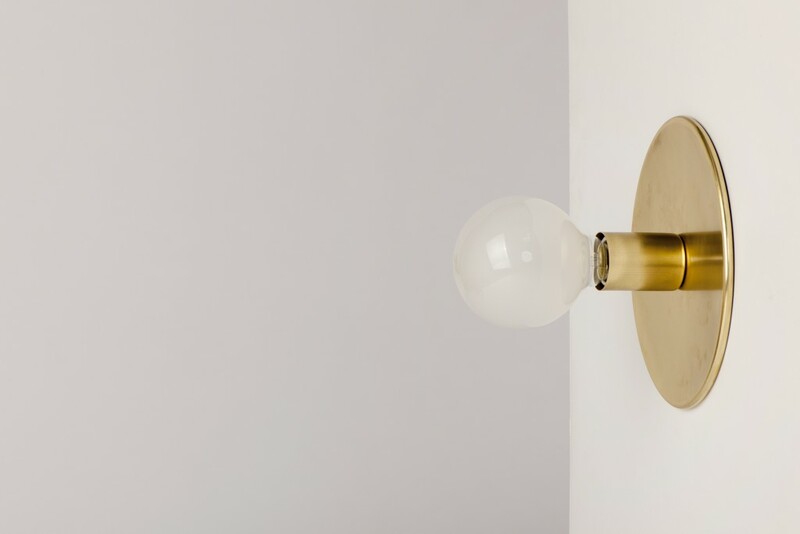 Lord Sconce is a simple understated wall light. 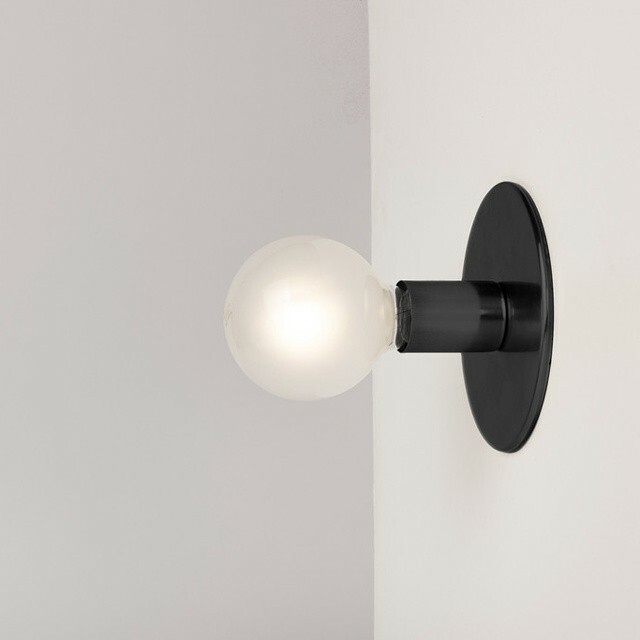 Lord Sconce enjoys being placed above your shoulder or head and can also be used as a ceiling fixture. 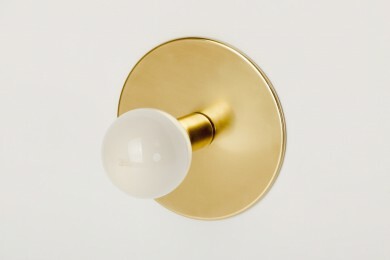 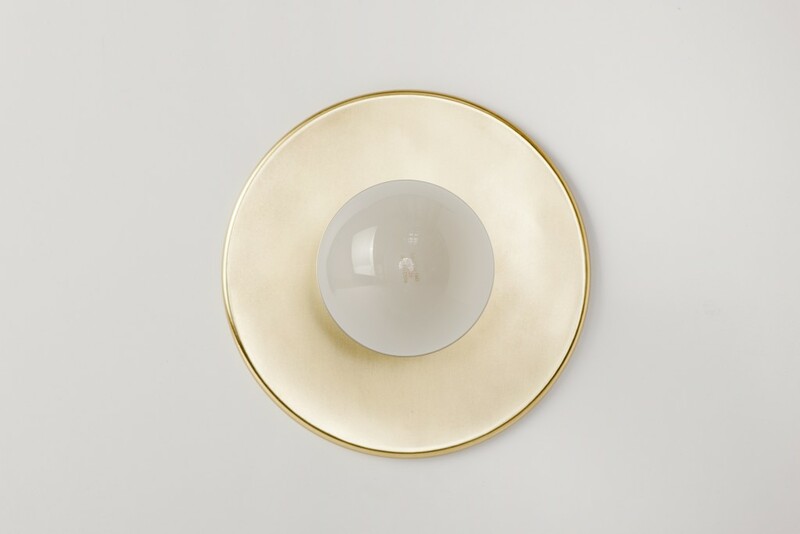 Available in 2 sized backing plates (150mm and 200mm), Lord Sconce is stamped from solid brass resulting in a smooth and clean product suitable for any space.